Consumers have been saying that they are interested in more sustainable products and services, but sales of green products remained a niche market as consumers failed to follow through in reality. Today things have changed as Tesla, for example, became more valuable than GM and Ford. Brands under Unilever’s Sustainable Living Plan and Nike are also reaping the rewards of their marketing campaigns that have put sustainability at the forefront. A group of brands from BSR’s Sustainable Lifestyles Frontier Group — eBay, AT&T, McDonald’s, Johnson & Johnson Consumer Inc. (JJCI) and Walmart, with guidance from Stanford University, BSR and Futerra set out to explore how some companies managed to convert consumer desires for a better world into sales? Each of the mentioned brands identified a sustainable behaviour they could influence and a method to explore the effectiveness of their marketing actions. A study “Big Brands Big Impact: A Marketer’s Guide to Behavior Change,” showed that sustainability is not the only value but rather a value add. AT&T discovered that messaging focused on benefits such as control and security of one’s home is more efficient than carbon footprint reduction. This shows that environmental benefits should not necessarily be the primary focus of marketing efforts since the costumers were more influenced by the value and functionality of the product. Roman Smith AT&T’s Director of Sustainability Integration stated that consumers are expecting of companies to be more socially and environmentally conscious and that it’s important for businesses to tap into that trend when they communicate and market their offerings. While testing different recycling signs in one of their San Francisco restaurant McDonald’s discovered that playful imagery with vibrant colours drew attention from costumers and provided them with an unexpected joyful moment. These colourful signs proved to be much more efficient than the “control scenario” signs. 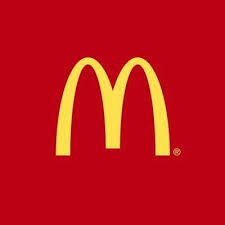 Global supply chain and sustainability manager at McDonald’s Victoria Zimmerman said that being part of the Sustainable Lifestyles Frontier Group helped them to bring feel good moments to everyone even when recycling. Companies such as eBay and JJCI found that when their messages helped consumers be more sustainable, it improved their reputation as brands and caused them to be perceived as environmentally responsible. JJCI conducted tests with social media and posted messages that encouraged recycling and had do-it-yourself ideas how to reduce landfill waste. These posts resulted in improved perception of their brand as environmentally responsible which could provide an advantage over their competitors when other factors like price and performance are equal. 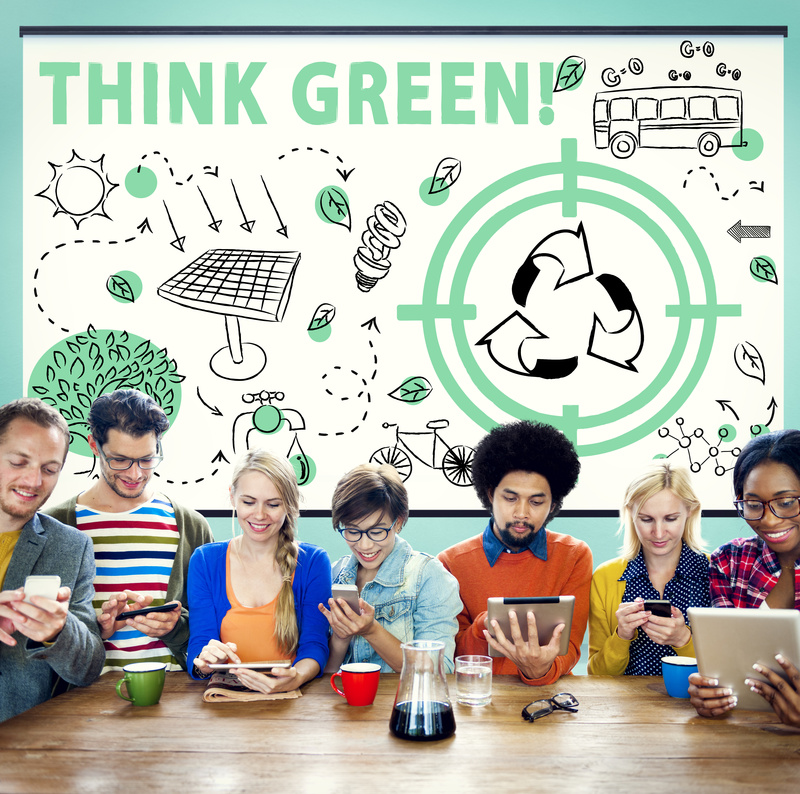 The conclusion is that it’s more about great marketing rather than green marketing. Consumers are continually shifting towards buying sustainable products and marketers should bring the same subtle, thorough approach to marketing sustainability as the would to marketing any product.